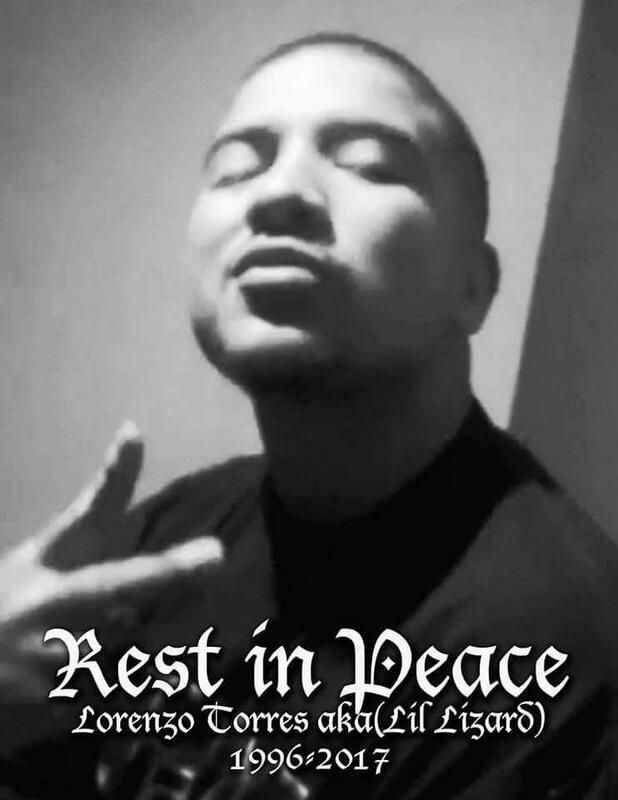 Lost to gun violence on January 7, 2017 in Fresno County, California. 121 candles have been lit for Lorenzo. 4 my dear nephew i love you so much til we meet again r. i. p bby! 3 I love you little primo you could go wit God an always in our pure heart. 1 happy birthday lorenzo never will we forget you! !